Back home, after spending the evening at Jazz Alley with Hiromi, with Anthony Jackson on contrabass guitar, and the amazing Steve Smith on drums. Two incredible sets of beautiful music, unstoppable energy, complex improvisation, and flawless execution. 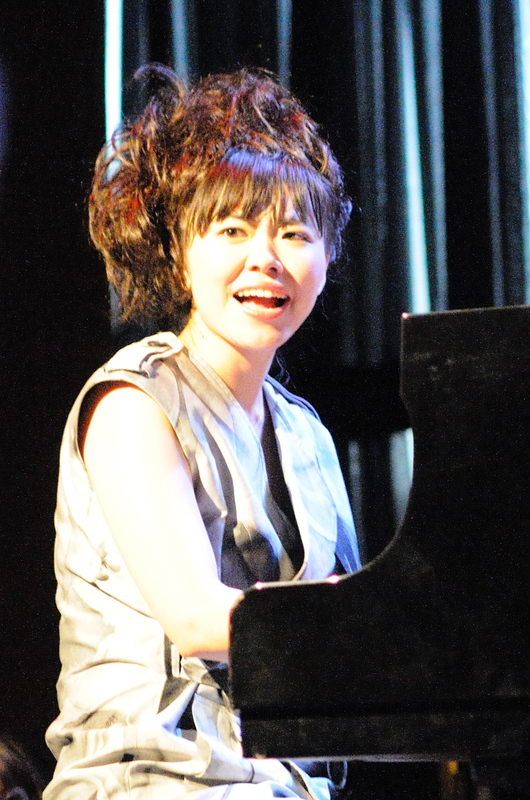 Hiromi’s music talks straight to my heart. Her solos tonight were stunning, from an exhilarating interpretation of Gershwin’s “I’ve Got Rhythm” in the first set, to a moving rendition of her tune “Haze” in the second set. Thanks Hiromi, Anthony, and Steve for an unforgettable night.